Senggigi is the suitable and amazing way to get Gili island and Bali by using fast boat. Senggigi is the busiest tourist area as the major tourist destination of the Lombok. It is about 15-20 minutes far to the north from Mataram. 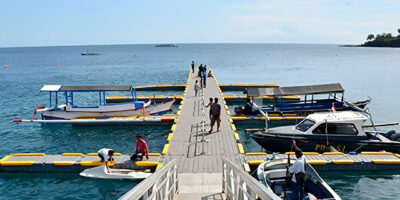 Senggigi is located in the right side of Senggigi beach area and usually as the transit point to Bali or Gili islands.